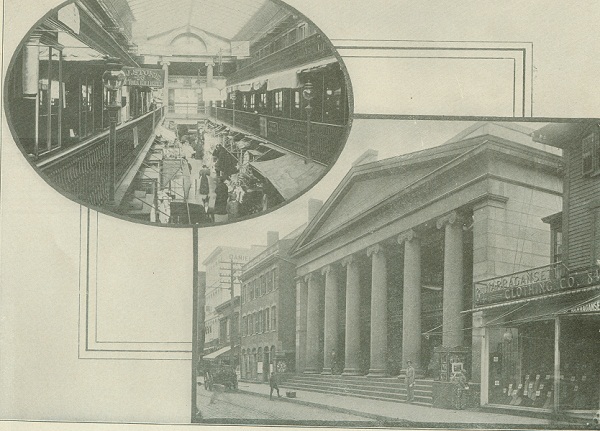 The black and white pictures, below, are taken from “Providence”, published for the Shepard Company, Providence, R.I. 1908. The color pictures are from my early postcard collection. 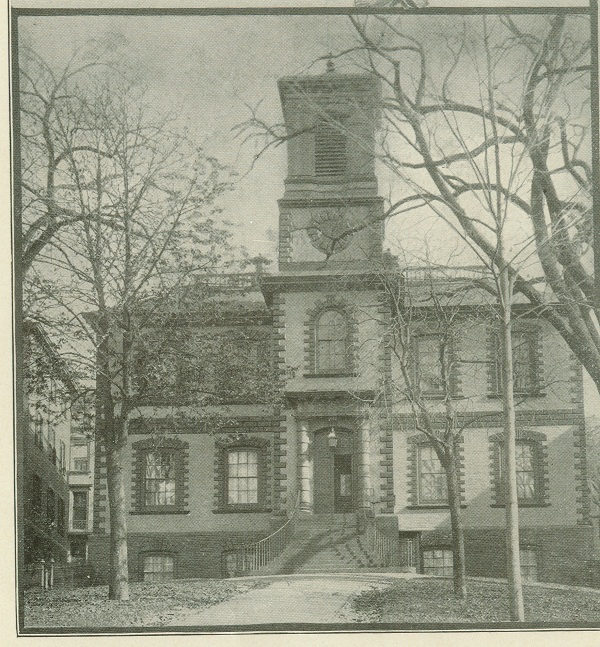 The Old State House between Benefit and North Main Street looks much the same now as it did 100 years ago. I knew the new State House was completed in the early 1900’s, but it never really occurred to me that General Assembly sessions were held here until 1901. 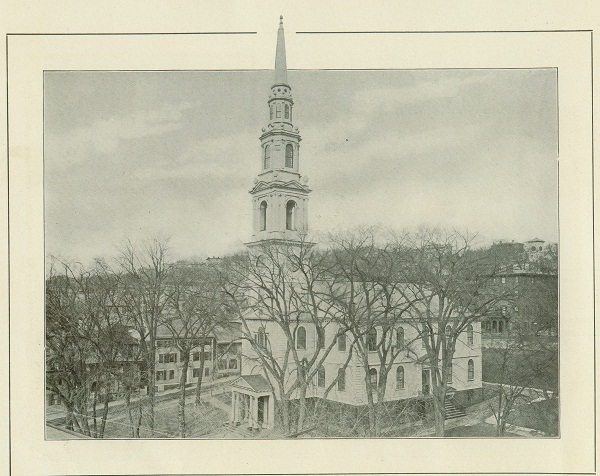 This looks so compact and colonial, I guess I assumed there was another mid-sized building in use at that time. The Arcade is known as America’s oldest indoor mall. It was in use for that purpose as recently as 10 or 15 years ago; I’ve been in there many times. On each side as you pass the columns, there is a large open air stairwell. The two upper levels are built on balconies. A view of a snow-dusted Providence from a court house roof near the church in the previous picture. 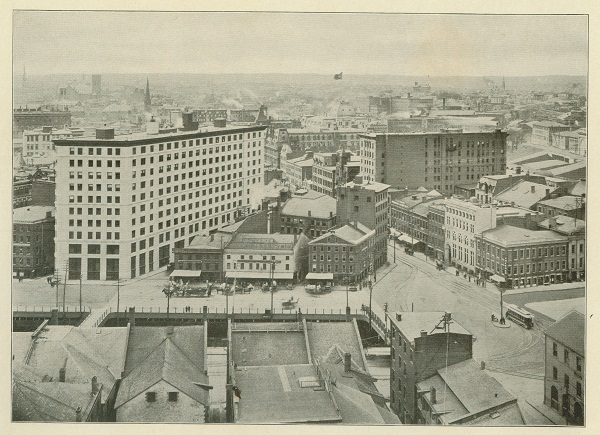 Note, near the bottom of the picture, the recessed area where the Providence River flows, and then is covered over by the street. Later, that river would be completely covered, and more recently, uncovered again. 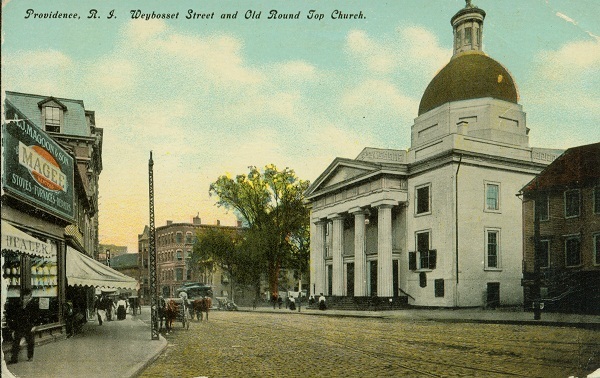 Westminster Street in the heart of downtown, looking north from Dorrance Street. 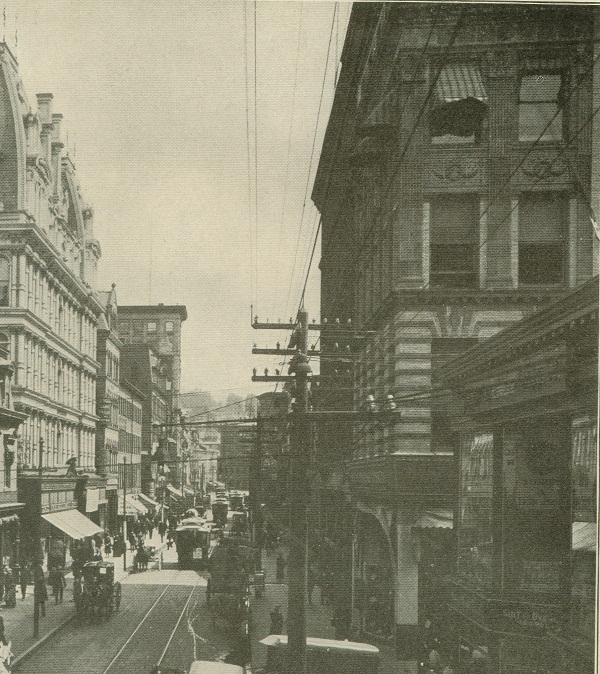 A lot of shops and retail establishments, and the trolley came right down the middle of the busy street. A little farther south, this is a view of upper South Providence where most of my mother’s family lived in 1908. The street in front might be Allens Avenue. The dark building with the green arrow is the original Rhode Island Hospital, on the same site as the current, much larger hospital campus. 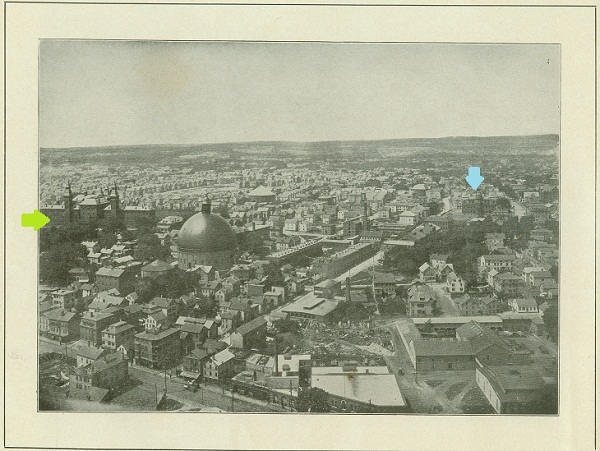 The blue arrow shows the Point Street Grammar School, where my grandmother would graduate in 1912. That spot is now, I think, a highway overpass. Beneficent Church, near the present corner of Weybosset and Empire Streets downtown, is no longer white, but red. The dome and columns are still there. 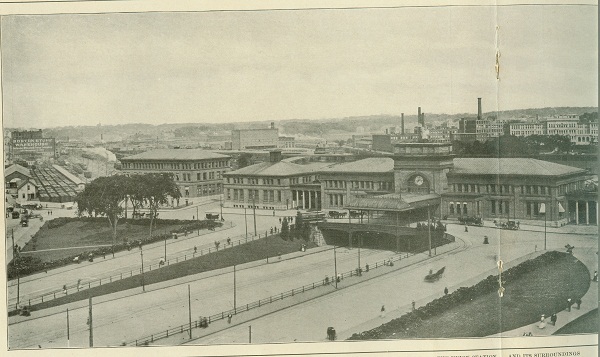 The two pictures above make one panoramic view of the Union Station area. It looks as if the trollies would run right underneath the station, dropping you near the tracks. The road area in front of the station is a small park today. The tracks and sheds in the back are now a parking lot. Although the station is used for offices now, my Uncle Ken remembers going alone on a train from that station when he was very young, to visit an aunt. 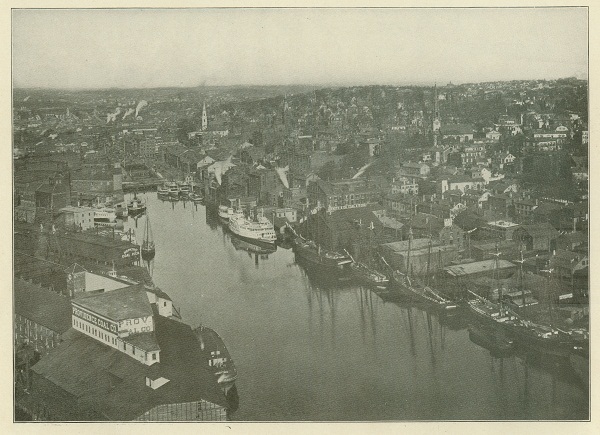 I think the smokestacks in the background give the best idea of the 1908 Providence which surrounded downtown – it was filled with manufacturing. 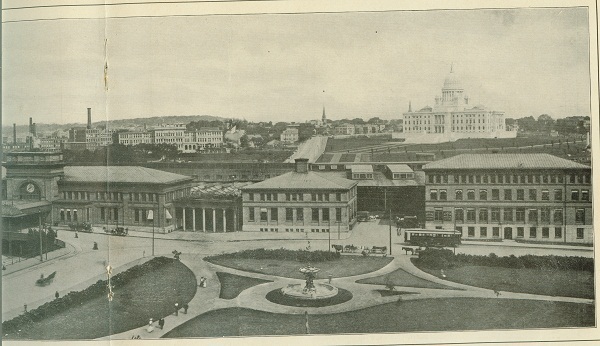 The State House, new then, is perched proudly in the background. 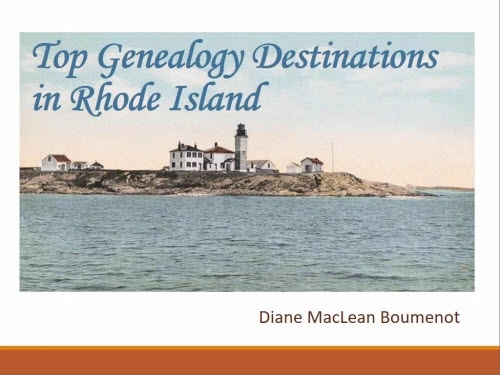 Since the Providence book was published by the Shepard Company, it is no surprise that Shepard’s, “in every detail the leading retail establishment of Providence” is the only store noted in the book. How well I remember that store, the wooden floors, the Tea Room in back, the famous clock by the street. When you walked in that grand entrance, the first floor was filled with old fashioned wooden counters and cases. The Outlet, a much bigger store, was located about two blocks away. The narrow streets between Weybosset and Westminster Streets were still filled with small shops in the 1960’s: peanuts, tailors, candy, fabric, stationery, cigars, shoes. 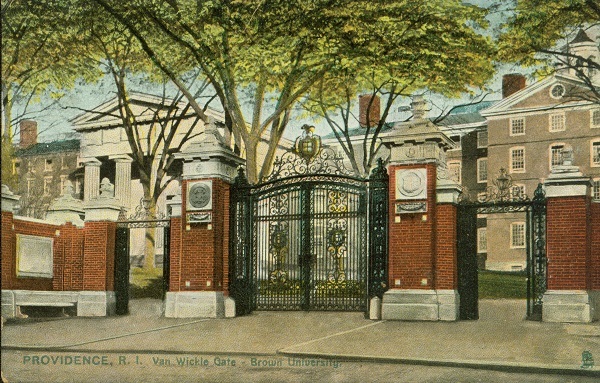 This TUCK’S Post Card from my collection best exemplifies the stately colonial elegance and Victorian detail of the Brown University campus. 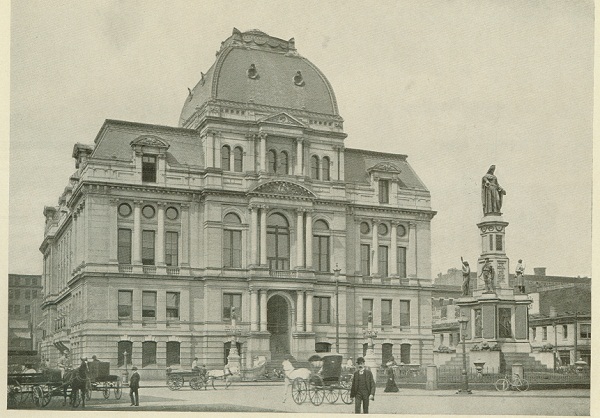 The Providence City Hall was about 30 years old in 1908. 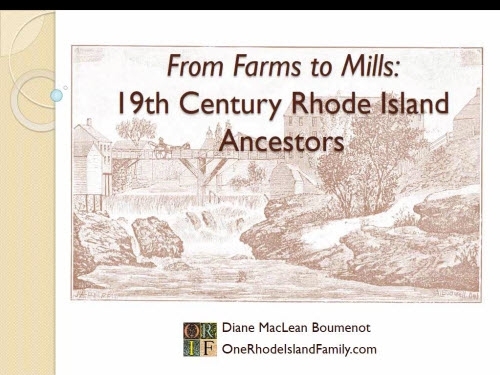 The Providence Biltmore Hotel had not yet been built next door. 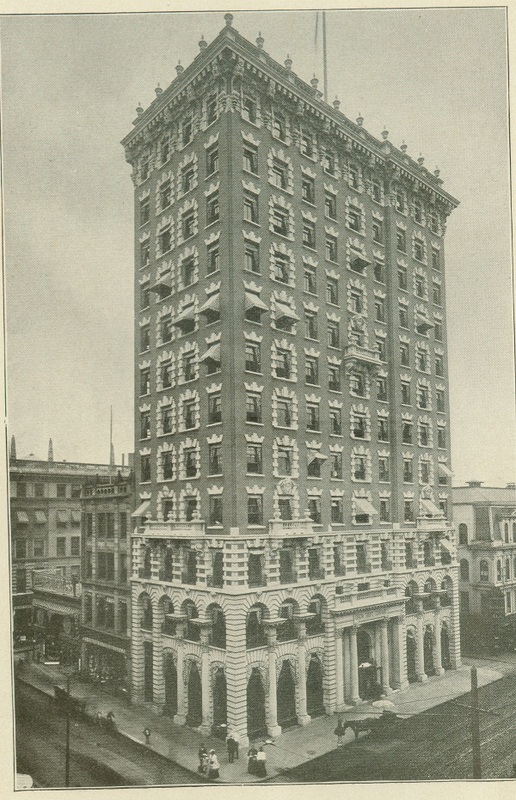 The Union Trust Company occupied the tallest building in Providence in 1908. It was 12 stories tall, in the French Renaissance style, and featured “the costliest and most richly ornate banking room in the country,” which most recently has been used as a restaurant. 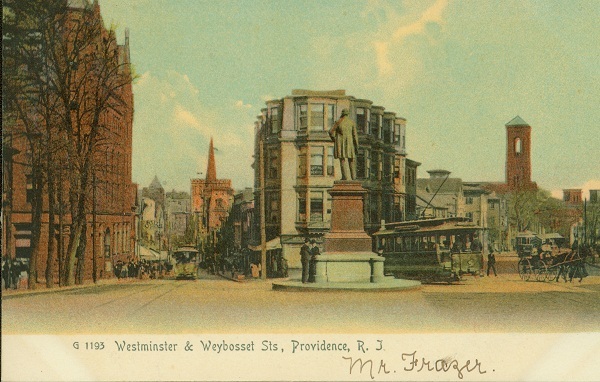 This intersection of Weybosset and Westminster streets, and the statue, are a good example of a scene that no longer exists. 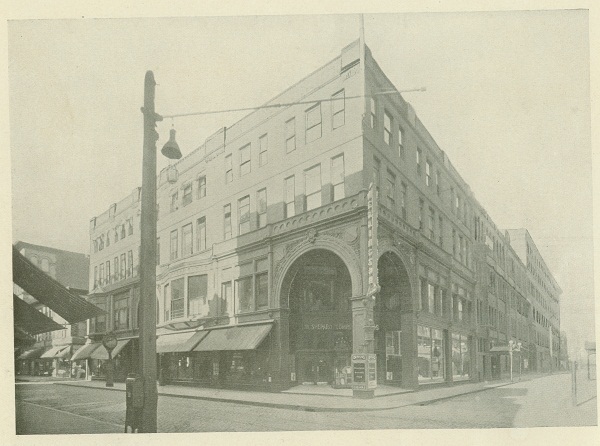 The statue is gone, and the tall rounded Turks Head Building has dominated the intersection since 1913. This is the picture from the Providence book that surprised me the most. The Providence River forms the intersection of downtown on the left and the uphill sweep to the East Side on the right. It disappears under the roads as it approaches the city. The Baptist church spire from the earlier picture shows in the distance. What surprises me is the amazing array of boats in the foreground. You would never see a boat that big there now, although there are a few docks for small boats here and there. Going up the river, from the bay, one would no longer see this display. But it sort of makes you realize where we came from. fabulous! 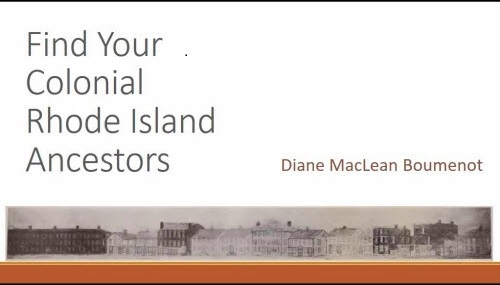 great job giving us an extensive overview of a grand city in 1908.